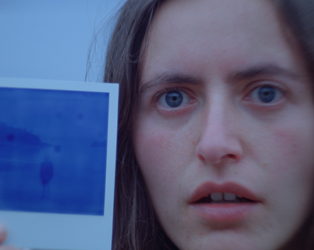 Phantom Islands is an experimental film that exists at the boundaries of documentary and fiction. 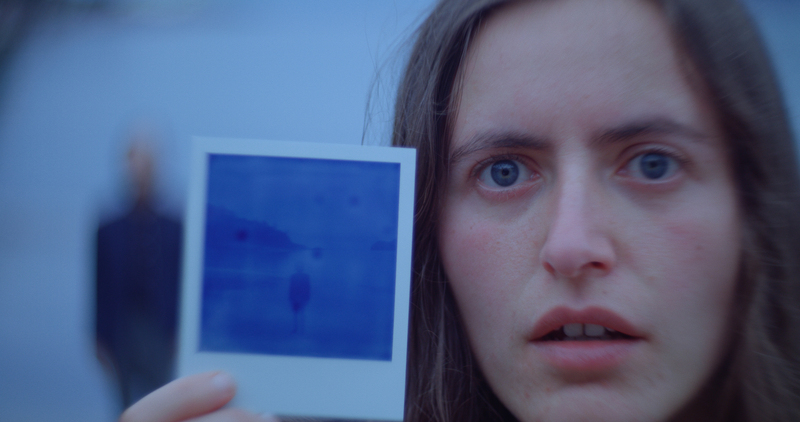 Directed by Rouzbeh Rashidi, with the visual intensity that has marked him as one of Ireland’s most radical and unique filmmakers, it follows a couple adrift and disoriented in the stunning landscape of Ireland’s islands. Yet this deliberately melodramatic romance is constantly questioned by a provocative cinematic approach that ultimately results in a hypnotic and visceral inquiry into the very possibility of documentary objectivity.